This research demonstrated how a major regeneration project can close the gap between the established prime district of Chelsea and newer markets on the south bank. 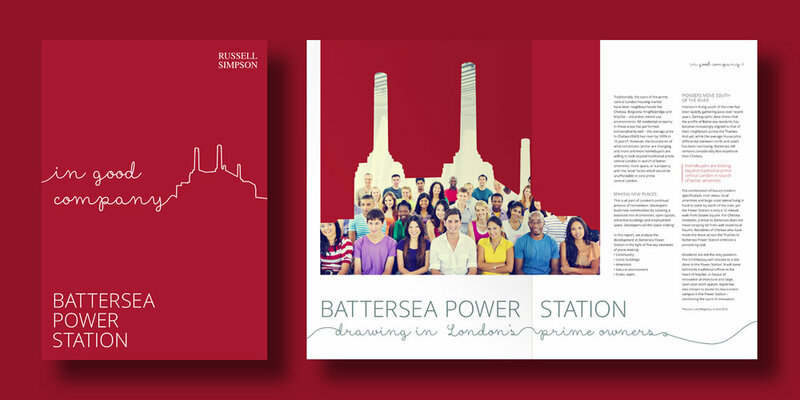 This research was commissioned to demonstrate the scale and nature of change underway at Battersea Power Station and its appeal to buyers normally associated with the established prime residential district of Chelsea. We were asked to compare residential values north and south of the river and explain the role of place-making in shifting values. The analysis drew on five key themes: people and community, heritage and iconic buildings, natural environment, amenities and accessibility. The report highlighted the links between these five themes and trends in residential values.